I received a copy of this book from Netgalley in exchange for my honest review. 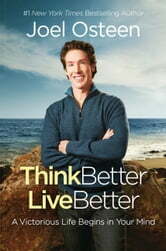 I have watched Joel Osteen on television giving his famous sermons many, many times and he is always uplifting and positive. This was my first time reading one of his books and I have already ordered another one. 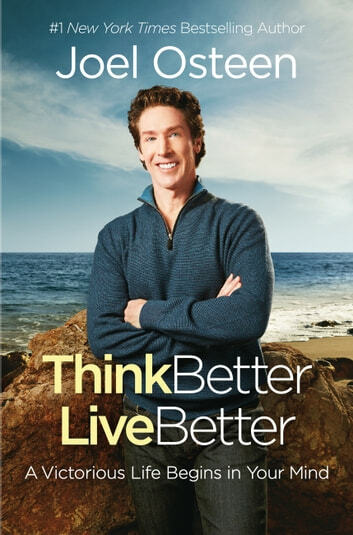 His writings are just as inspirational and positive as his televised sermons. His absolute faith and belief in God makes it a very emotional read. I especially loved his motivational stories which included stories of both everyday people and celebrities. I highly recommend this very motivational book! What i took away from reading (Think Better, Live Better). We all have the wisdom, knowledge, and spirtual thoughts in which to guide tbe journey of our lives. I have a beginng concept of how to start my spirtual journey.